Being able to attend the BIT 17 conference was an incredible experience! I have never really had the opportunity to play with tech so being able to see it in action was both inspiring and a bit overwhelming. 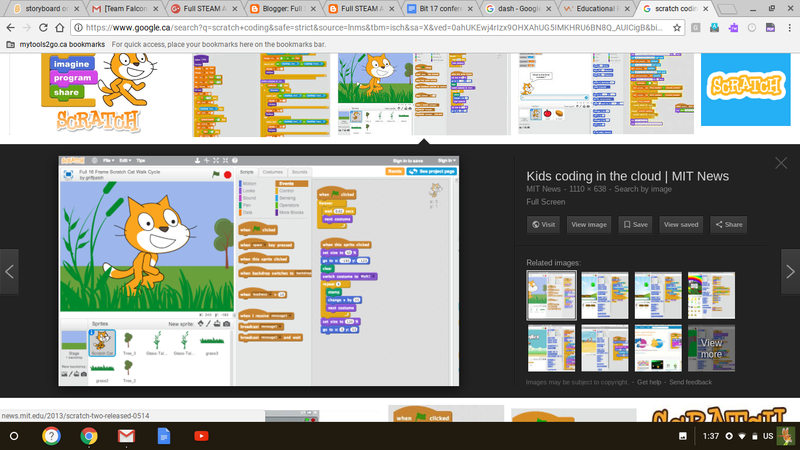 I am really excited to incorporate both Scratch coding and Dash into my curriculum. Using Dash to have students estimate perimeter of polygons is something I will try when teaching measurement. I also saw how students can create a maze and program Dash to travel through. 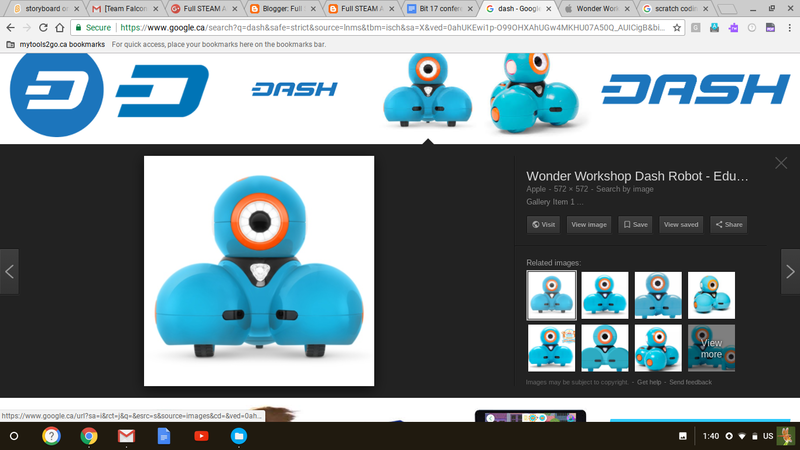 I look forward to becoming better acquainted with Dash! 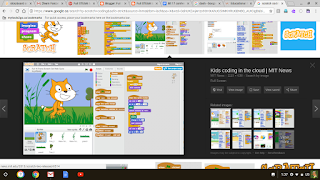 As for Scratch coding, I had used it previously along with Makey Makey but my next step is to have students use Scratch to create their own art work. Stay tuned!